The property is remodelated : New Roof. Living Room, Dining area, 2 Bedrooms with walking closets, , 2 Baths ,Utility Room, Large Kitchen with cabinets, Excellent location close to Atlantic Blvd .Southside conection and I-295. Close to Regency Square Mall, Winn Dixie, Wal-Mart, Shopping Services, Restaurants, Elementary school and Craig Municipal Aiport. Atlantic Blvd from I-295. Head west on Atlantic Blvd . Turn right onto Brookview Dr. N . Home is on the right. 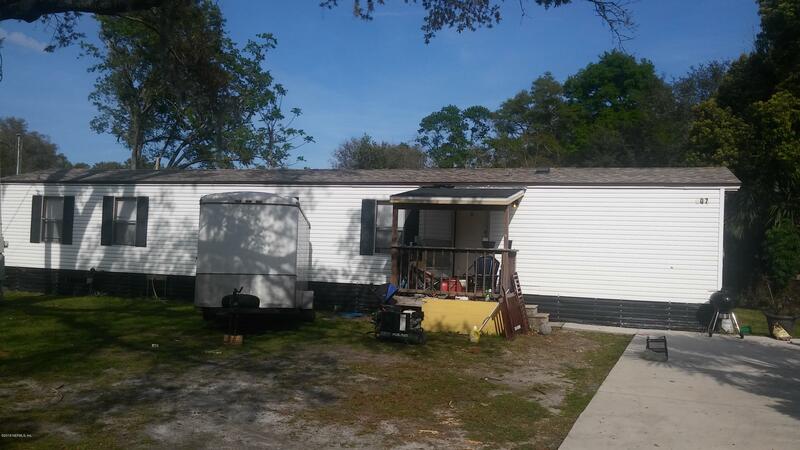 607 Brookview Dr is a 1,056 (*estimated) square foot home with 2 bedrooms and 2 bathrooms located in Jacksonville FL, DUVAL County. 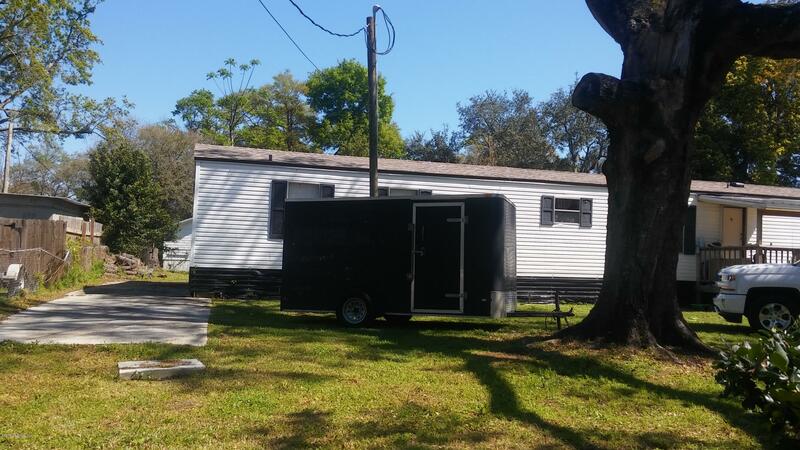 This property is listed for sale at $75,000 and is currently active and accepting offers.